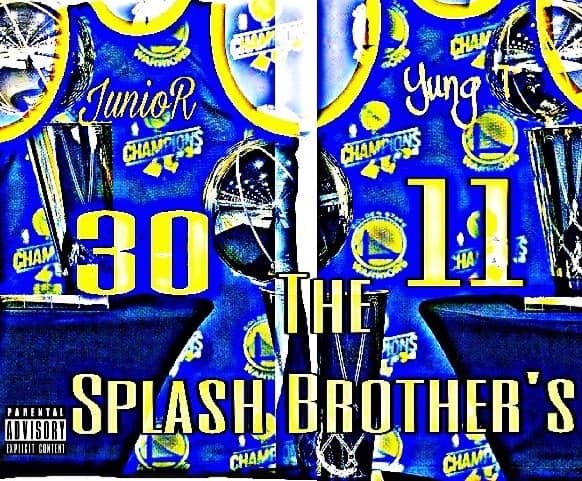 Yung T and Junior Pasare are the Splash Brothers. Springfield Hip Hop has gone through a bit of a renaissance. Veterans of the scene are changing lanes and pushing the musical envelope, while a new crop of young artists are making their mark. This finds an unlikely team up between Yung T and Junior Pasare for their EP Splash Brothers. Keeping it short and sweet the 6 track project boasts 4 beats from Pasare himself and no features. Sporting singles like "Party Favors" and "Drake and Driving" the Splash Brothers are making their case as the Field's hottest new duo.